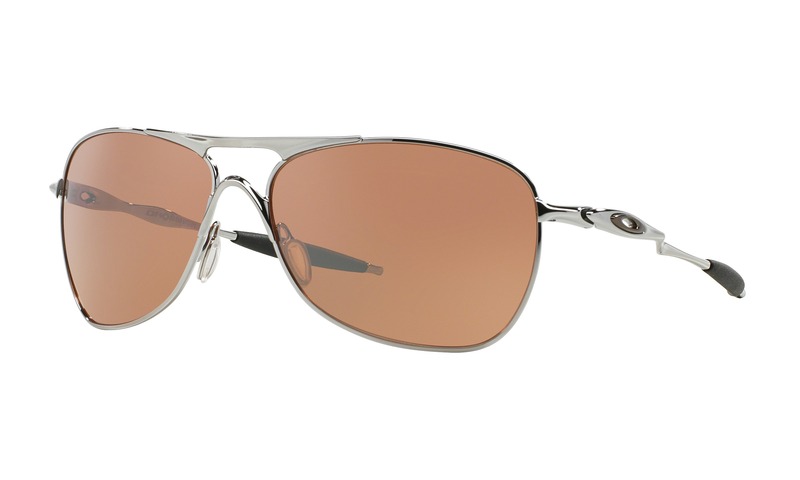 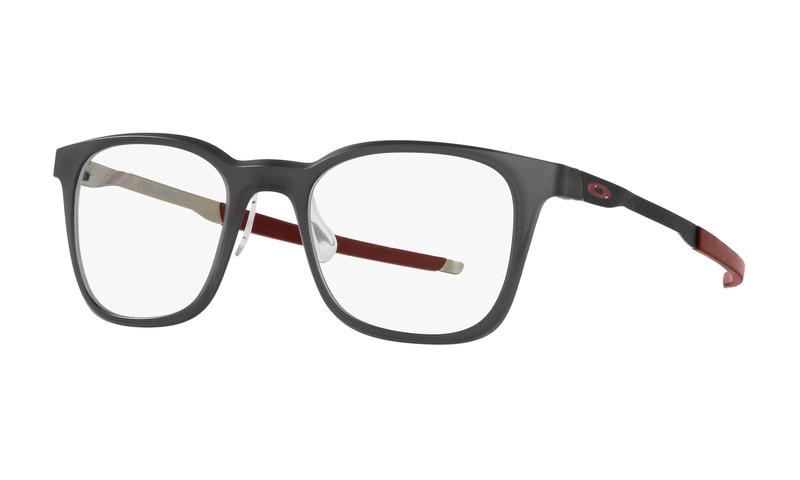 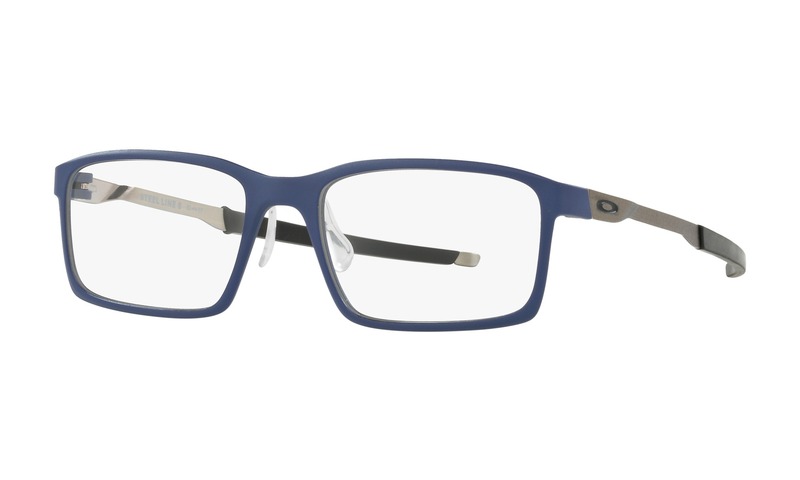 Now is your chance to virtually try on this exact pair of Oakley Chamfer 2 OX8040 0454 Satin Brownstone eyeglasses using your current computer. 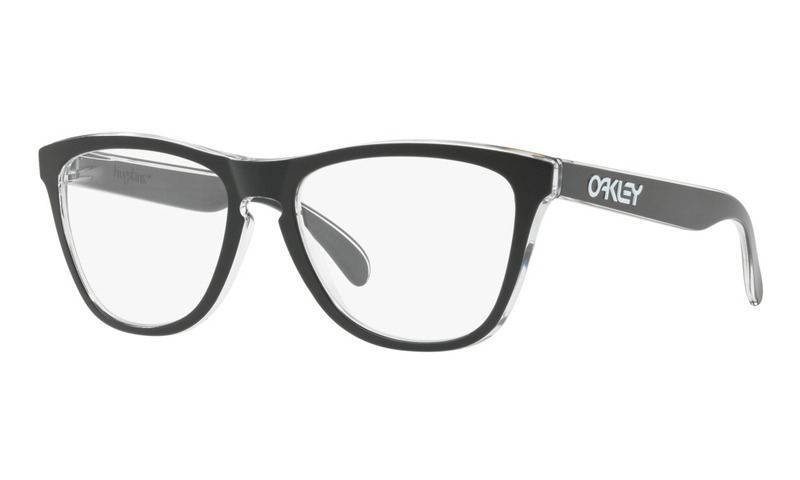 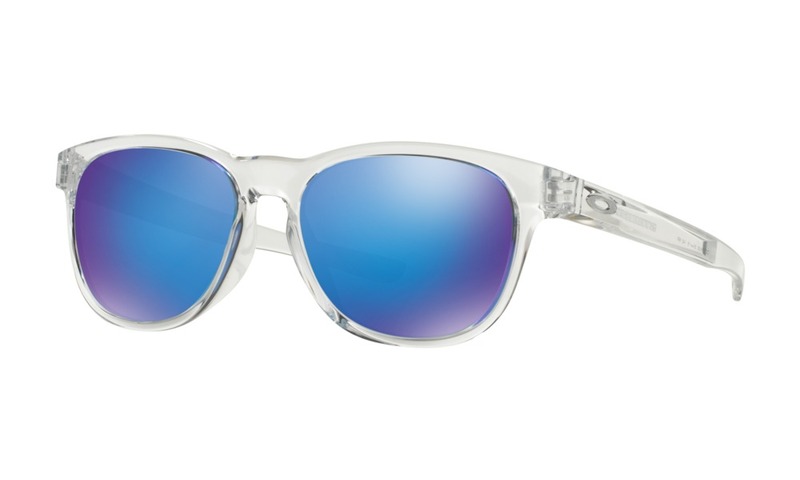 This contemporary style is inspired by Oakley Junkyard™ and features an O Matter™ composition for an ultra-lightweight feel. 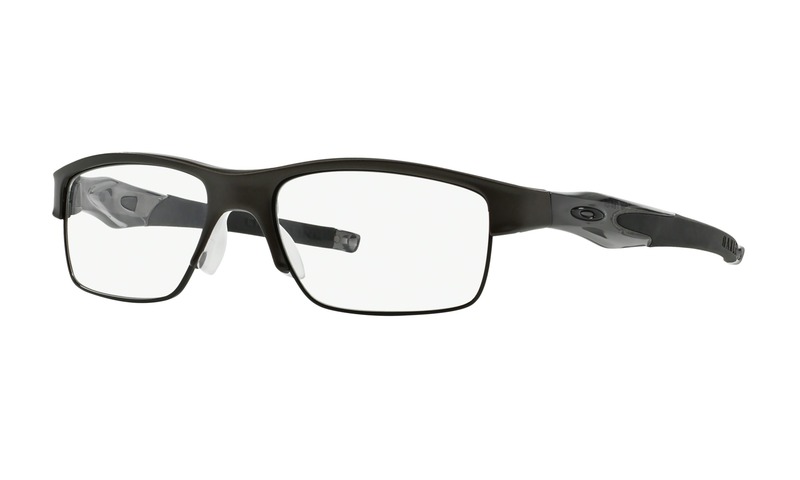 These matte brown glasses are accented with black "O" logos and finished with adjustable Unobtainium® earsocks.br/This product is not eligible for discounts or promotions. 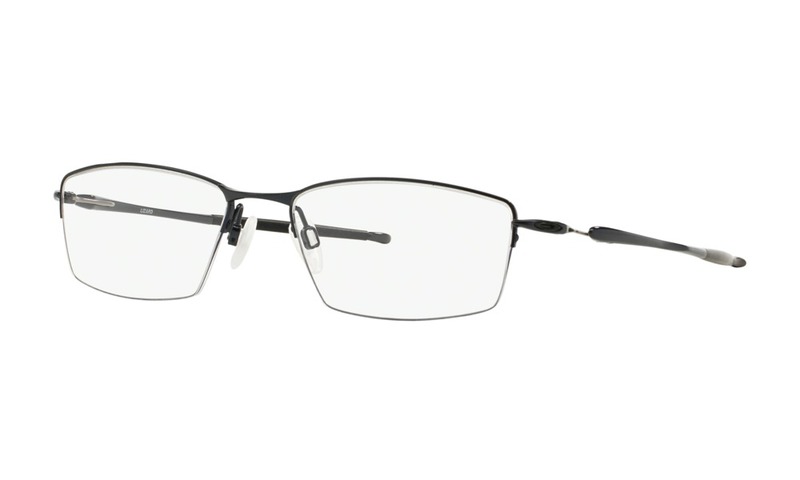 Try before you buy these Oakley Chamfer glasses.